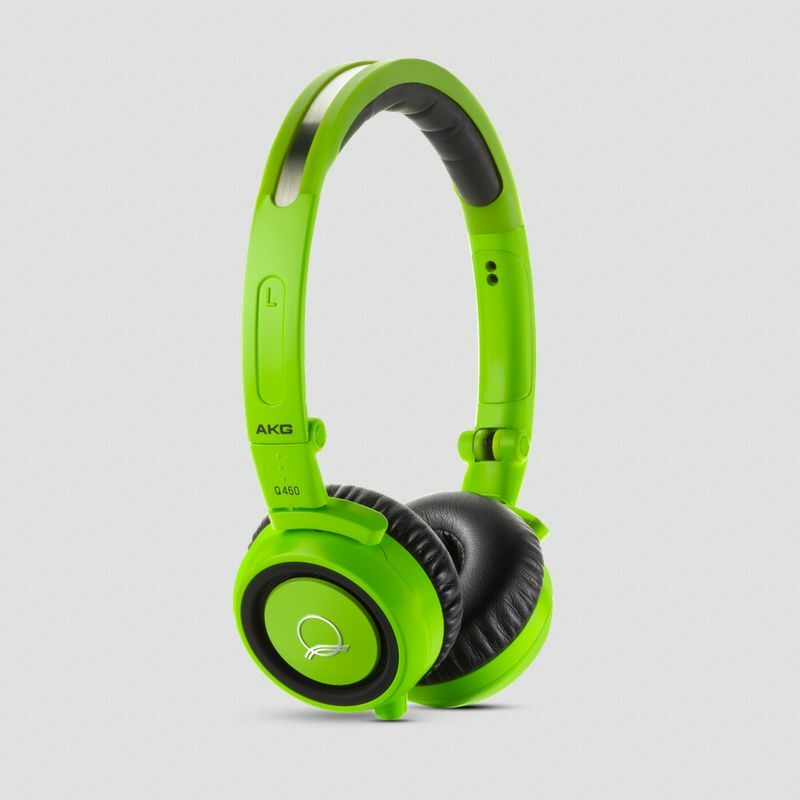 AKG Q460 closed on-ear portable headphones. Includes a cable with remote compatible with iOS devices. PLEASE NOTE: Only available in lime green! The AKG Q460 are part of the Quincy Jones Signature line. 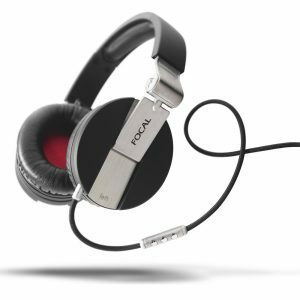 The Q460 mini headphones will connect you to your favorite music from virtually any portable player with all the dynamics you expect and Quincy Jones demands from the AKG brand. Designed for long hours of comfortable use, the Q460s fold flat for easy portability and feature a detachable, single-sided cable in two different lengths. Their featherweight design makes them the perfect partner for true mobility – an ideal match to any smartphone. 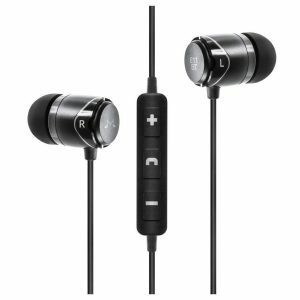 Great sound, striking good look, on-the-go durability and equipped with ultra-comfortable ear-pads to promote long-term listening. 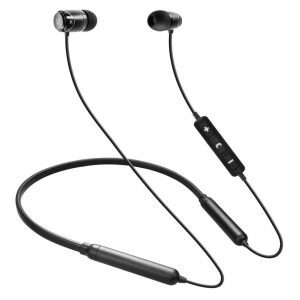 The added benefit of their closed-back design is audible in a notable reduction in ambient sound – crystal-clear performance is yours for every important call. The studio standard for decades, AKG has taken its legendary build quality and added an extra level of durability into the Q460 to withstand the rigors of travel and heavy use. The 40mm high-excursion driver produces accurate, dynamic sound designed for high output. This means you get distortion-free, dynamic sound you can really feel in the lower frequencies. And with their remarkable linear frequency response and 99.99% oxygen-free cables, the Q460 reproduce reference-quality music exactly as the artist intended. Comfort and convenience are everything on the road. 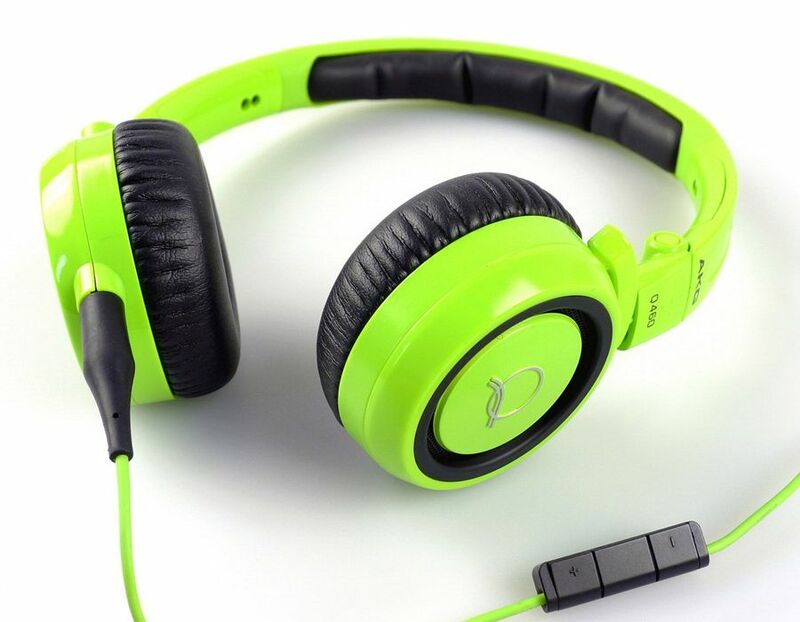 What good is a high-quality headset if it’s too warm, too tight, doesn’t sufficiently block out ambient noise or doesn’t have the connectivity required to listen to your music across multiple platforms? Every detail of the Q460 has been painstakingly designed to ensure you get studio quality sound, no matter where you go or how hard you travel. 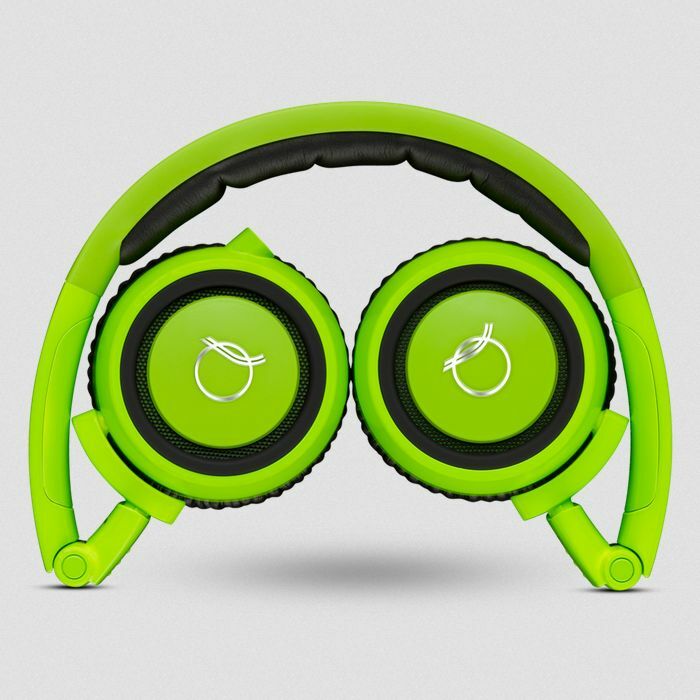 Supersoft, circumaural ear pads combine with the closed-back, lightweight design to block out most ambient noise and with the patented 3D-Axis2 folding mechanism, they fold away flat into a hard carrying case for easy portability. Includes two cables, including one with mic/remote that is compatible with iOS devices. Hard case also included. 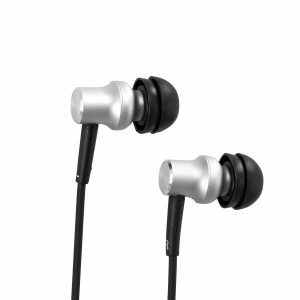 Comfortable, super easy to fit and great sounding.